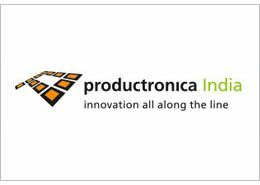 Events - Welcome to Spectra Creative Solutions Pvt. 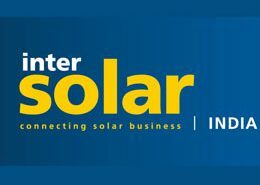 Ltd.
Intersolarindia, Bangalore, December 11-13, 2018 - India's most pioneering exhibition and conference for the solar, energy storage and electric mobility industry. 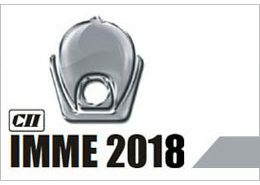 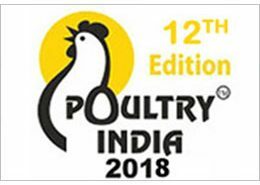 Poultry India, an international exhibition for the poultry industry presents the 12th Anniversary Edition of the show in the City of Hyderabad, India. 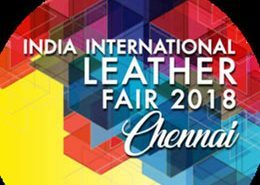 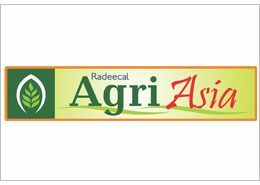 The Economic Times ACETECH is a leading trade fair in Asia for architecture, building materials, innovation and design and only third-of-its-kind in the world. 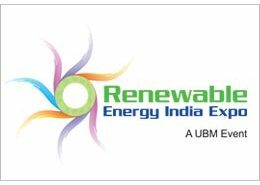 Renewable Energy India Expo celebrated 11 glorious years of Global entrepreneurship and unparalleled industry collaboration during September 2017.